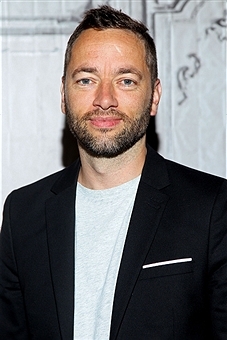 Sean Ellis is the British director behind CASHBACK (2006), which he expanded from his Oscar-nominated 2004 short film with the same title; THE BROKEN (2008), a haunting, compelling horror mystery in the vein of INVASION OF THE BODY SNATCHERS (1956/ 1978); METRO MANILA (2013), a crime thriller/ drama set in The Philippines and filmed in the native Tagalog language; and his latest film, ANTHROPOID (2016), based on the true story of the assassination of Hitler's third in command, Reinhard Heydrich, during WW2. In the final part of a two-part interview, I spoke with Ellis about filming in widescreen, the deep experience of making METRO MANILA, becoming his own cinematographer, and the making of CASHBACK, THE BROKEN and ANTHROPOID. Your films are very epic and you seem very comfortable filling the widescreen frame. Is filming in the wider frame something you enjoy? Yes, I have always enjoyed filming in widescreen when I have had the opportunity. METRO MANILA wasn't because it came down to a budget issue. It would have been great to have filmed it anamorphically but on the other hand I always felt METRO was more of a documentary film, so the 1:85 ratio was appropriate. I remember when we were grading it and they put a 2:40 mask on it I loved how it looked. It made the film even more cinematic but we decided to stick to 1:85 because much of the framing was very tight and we also decided on having the subtitles on the picture instead of having it at 2:40 ratio and putting the subtitles in the rebate black. How did the experience of making METRO MANILA change you? It took me out of my comfort zone as a filmmaker and made me look at things differently. There are directors who just make very good commercials and they yearn for the longer format and say ''I'd love to make a film. '' And I say ''Well, why don't you?'' They say ''It's hard getting finance. '' It's all difficult. Just because I've made films before doesn't mean it's any easier for me – in fact it can make it even harder, especially if your last effort 'didn't perform' with critics and audiences. But at the end of the day you either get in the ring or you don't. 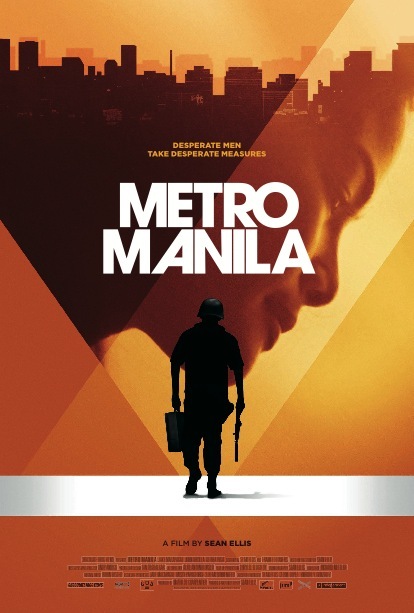 With METRO MANILA it was just a question of me and my wife taking seven pelican cases of camera gear, a script and a fistful of cash off to The Phillipines and figuring out how to make a film. It meant that as a filmmaker I needed to know everybody's department because everyone was doing at least three jobs. I needed to know how to record sound and slate it properly so that I wasn't going to lose some takes because I couldn't find them during editing. I was doing the focus and the operating and the lighting. My wife was line producing the film, clapperboarding and continuity, as well as changing the batteries in sound recorders! We were doing everything. The cast and the crew got in two vans and we would drive around, stop at a location we liked and film a scene. It was pure guerrilla filmmaking! At what point did you decide to film it in the Tagalog language? It was very early on. I got the original idea in The Phillipines. I thought I could perhaps transpose it somewhere else but I felt it would not be faithful to the source of my inspiration. The idea was to make a small film in the native language. 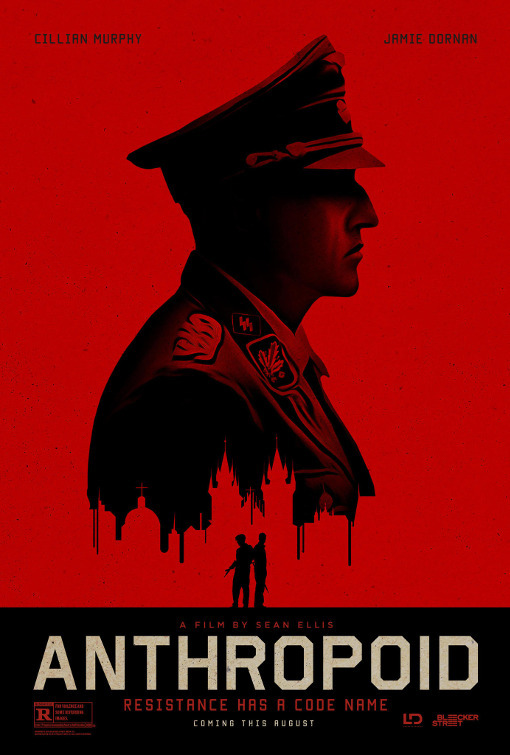 I have a slight regret that I did ANTHROPOID in English. The reason we did it that way was because I felt the story needed to be heard by the rest of the world, and also to get the budget we needed meant we had to shoot it in English. If we had filmed it in Czech it probably wouldn't have travelled very well and would only have been known in the Czech Republic. I would love to do more films in different languages because it is a lovely way of working and a freeing experience in some respects. Why did you make the switch to become your own cinematographer on METRO MANILA and now ANTHROPOID? On METRO it was because we couldn't afford a cinematographer. We made the film for £45, 000. I enjoyed being the DP. It got me back to my background in photography. We shot on the Canon 5D so it was easy for me to use and I had already spent nearly a year shooting commercials with it so I knew how to get the film look I was after from it. I loved operating the camera and being so near to the actors. For ANTHROPOID I spoke to Robbie Ryan about being the cinematographer but we lost him when he went off to do AMERICAN HONEY (2016). I thought if I didn't DP ANTHROPOID I might never do it again, so I decided to do it. And again, I really enjoyed it, and I think Jamie, Cillian and the actors really appreciated me being so present. It was a new experience for them being able to speak to the director from the lens. As long as I'm able to do all that it demands I think I'll carry on being the DP. On THE BROKEN, how much was INVASION OF THE BODY SNATCHERS on your mind when you made THE BROKEN? Quite a lot. The Kaufman remake influenced me a bit and is one of my favorite films. THE BROKEN is a 'broken' film in a weird way and incomplete. It was sort of taken away from me in the editing room and it was never realised in a way that ever satisfied me. I learned a lot about filmmaking from the process of making it because you learn more from your mistakes than you do from your successes. The trouble with your successes is that you don't really know where you went right whereas it's always very easy to pinpoint where things have gone wrong, and people are generally more likely to tell you. 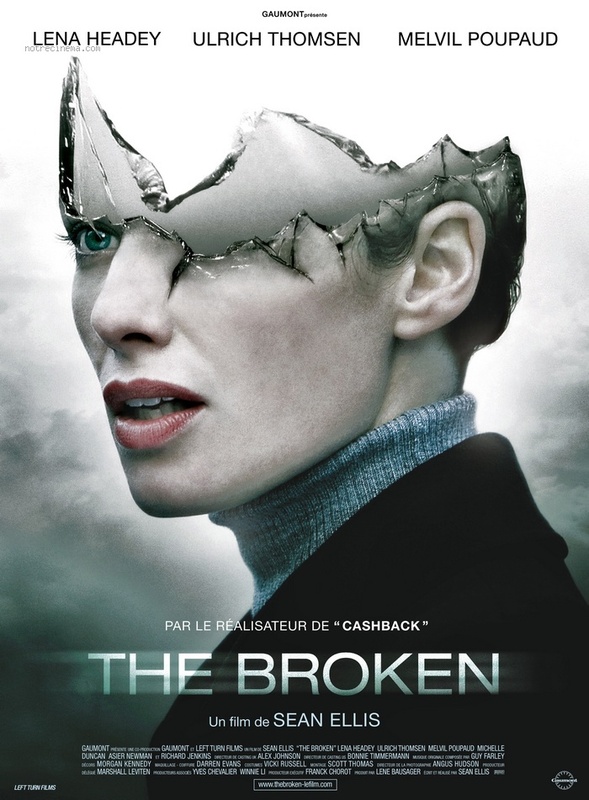 THE BROKEN was not a pleasant experience or a film I look back on fondly, but funnily enough I was in a bar once and a round of drinks got sent over to me and they were from a guy who said ''THE BROKEN is my favorite film. '' That has never happened to me on any other film! The film did connect with some people on a level I can't explain, despite some of the venomous critiques it got. It makes you feel like there's a reason why you're doing what you do when you get an amazing response like that. You've just got to keep going really. 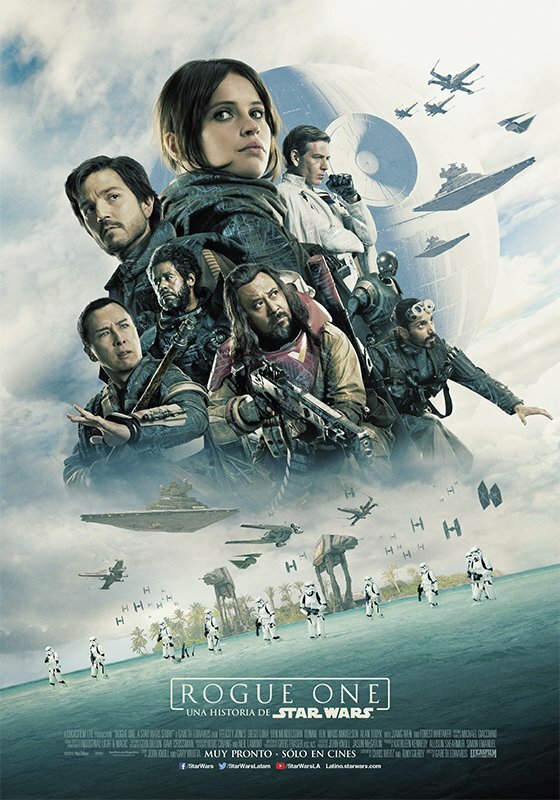 I felt it was a film that really got under one's skin, especially the emotionally devastating twist ending. I think the loss of the self is sort of a metaphor for the loss of our innocence and the question of where it all went wrong. I think there's still more to be said about this theme, and one day I'll get to say it in another film. Is it true Nicolas Roeg, one of your heroes, was going to film a cameo? Yes that was an idea at one point but it didn't happen unfortunately. My connection with him was through his son Luc, who I'm friendly with. Considering the advances you've made over your four films, are you able to look back at CASHBACK and see the good things in it? There's some naivety in the film that is kind of sweet but at the same time it is not a film I would make now. I'm still figuring out what I'm trying to say as a filmmaker and I think CASHBACK says more about me as a photographer than as a filmmaker, and with the break-up I was going through at the time it was very easy to write. I loved the way you managed to balance the different tones. It very easily could not have worked. It probably came from the naivety that I never ever thought it wouldn't work. I think most filmmakers step onto the set thinking they are going to make a masterpiece and then halfway through the shoot just hope they are going to get a few good scenes. By the time they are nearing the end they just hope they are going to be able to finish it. The craft of filmmaking is something that you can break down but even so, there is always something that is an unknown factor. Even the greatest filmmakers make bad films from time to time. If there was a secret to filmmaking, they would make great films all the time. You wrote the script for the expanded feature film version and started filming it in a space of seven weeks. Did this make you feel that anything was possible in the world of film? It made me feel very lucky. I've always subscribed to the idea that fortune favors the bold. That could be construed as being cocky, but if that attitude gets you to the point where you are doing what you said you'd do, then that's a good thing. There are so many people that say they are going to do things but they never do them. I believe things want to be created and you just have to harness them in the right way. Then the angels of creativity will help you to conspire to create something. We set out to make the feature version and see if it was possible to get the money together and the cast back. On paper we shouldn't have been able to pull it off but we did it. The financing was so difficult, but actually the financing of ANTHROPOID was even crazier. We had Jamie Dornan and Cillian Murphy's dates set but we still hadn't managed to secure all our finance. We had managed to secure 2 or 3 million from the Czech Republic but we were still looking for 6 or 7 million. The BFI turned us down, which was surprising considering METRO MANILA had done so well at the BIFAs. We were fast approaching the last day in order to mount the film – that day came and went and I realised that the film had fallen apart. Then I get a call from Christina Bazdekis and Peter Trinh, my agents at ICM, and they tell me they have just found a company called LD Entertainment, who have read the script and love METRO MANILA, and could I Skype them ASAP. I was then on a two hour Skype call with Mickey Liddell and Pete Shillaim, which ended with them saying they were going to greenlight the project over the weekend and that I should fly to Prague with my team on Monday to start prep. Talk about the eleventh hour! 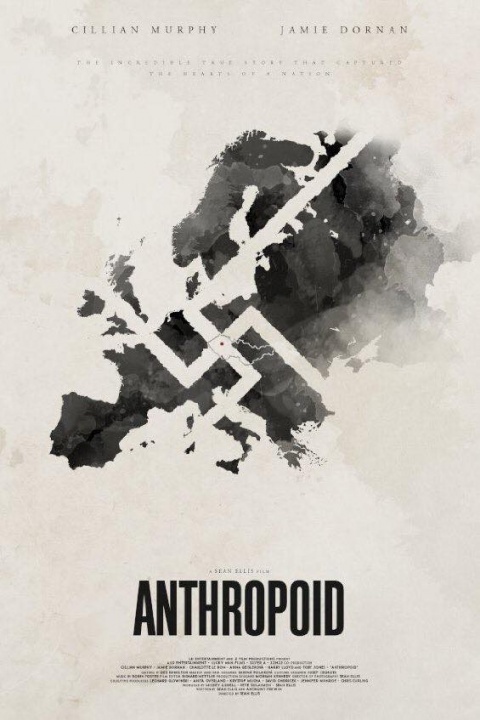 If it wasn't for them ANTHROPOID wouldn't have been made. When you are putting your screenplays together do you usually start at a particular point in the story and work backwards or forwards, or do you start with a general idea? It's usually just an idea that doesn't go away. I ponder on it until I am able to pitch it to somebody the length of a joke. I always pause before I give away the ending and if they ask ''And then what?'' I know they are interested. If they only say ''Oh, that's interesting'' then I know they are not interested. If the 'punchline' makes them say ''He does what?'' or they give a big reaction, then I know I'm onto something and I'm able to start expanding the pitch into sequences and a full script. Do you enjoy collaborating with other writers? I do, yes. I don't have the most amazing confidence as a writer, which probably comes from my dyslexia. If you read my writing you'd be shocked at the grammar and spelling. I enjoy the comfort zone of being able to bounce ideas off another writer and play ball with ideas. It can be very inspiring. I'm adapting someone else's work, which is an interesting experience for me because I usually create my own material.